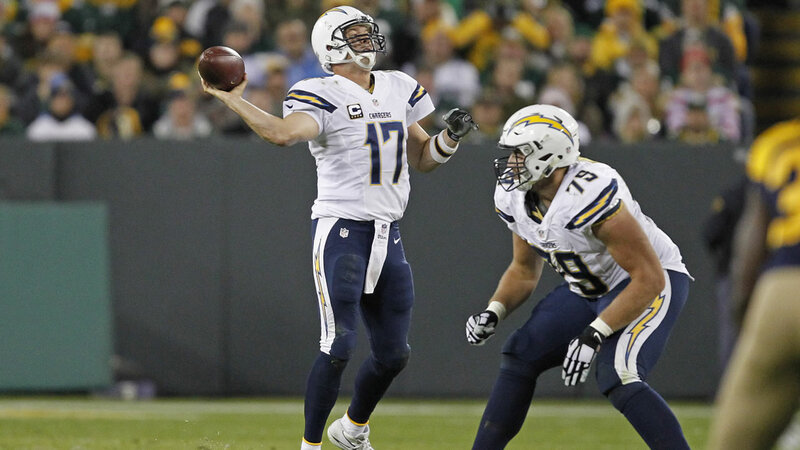 SAN DIEGO (KGO) -- One of the Raiders' biggest rivals, the San Diego Chargers, plans to file an official request to move to Los Angeles. The Chargers and Raiders have proposed sharing a yet-to-be-built stadium in the L.A. area. A San Diego newspaper, the Union Tribune, reports a Chargers official says they'll ask the NFL to approve the move in January. This comes as a third team, the Saint Louis Rams, also considers a move to L.A.
All three franchises have played in L.A. in the past.